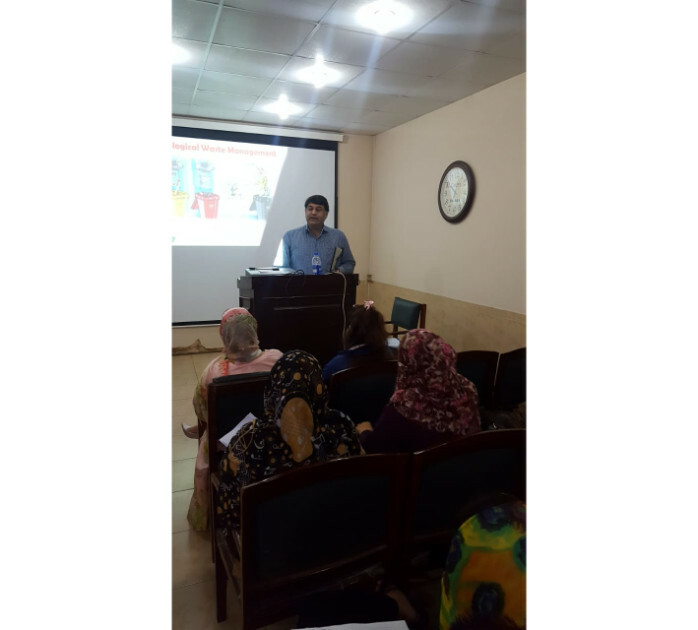 One Day Bioawareness Workshop was conducted in Allama Iqbal Medical College on 17 October under the PBSA Banner. Participants learnt and appreciated the efforts of PBSA in raising awareness on the topics of biological risk mitigation and safe lab practices. There was hands on training, as well as numerous lectures on the topic. Participants appreciated the efforts of PBSA, as well as the importance of biosafety and biosecurity. 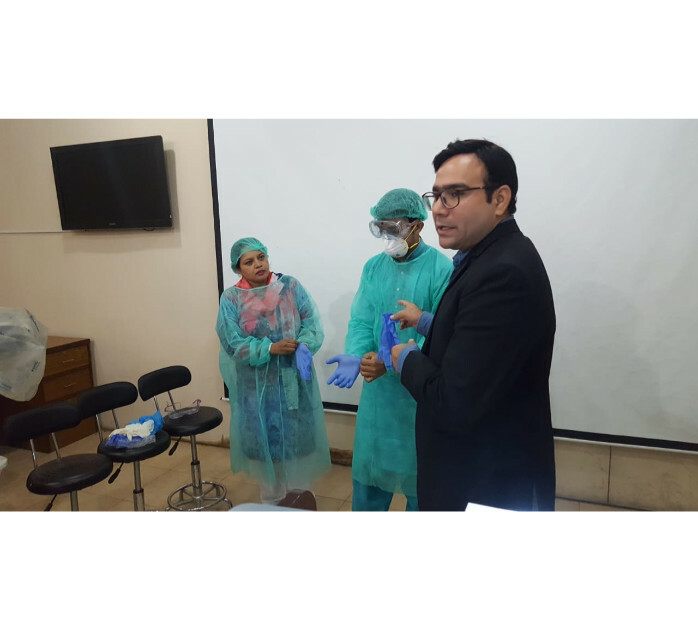 They hope to increase this knowledge and implement these practices in their labs, spreading the message of biosafety and biosecurity in Pakistan.